Above: Original artwork from the Power Records Space:1999 audio story "Return to the Beginning." Support this site! 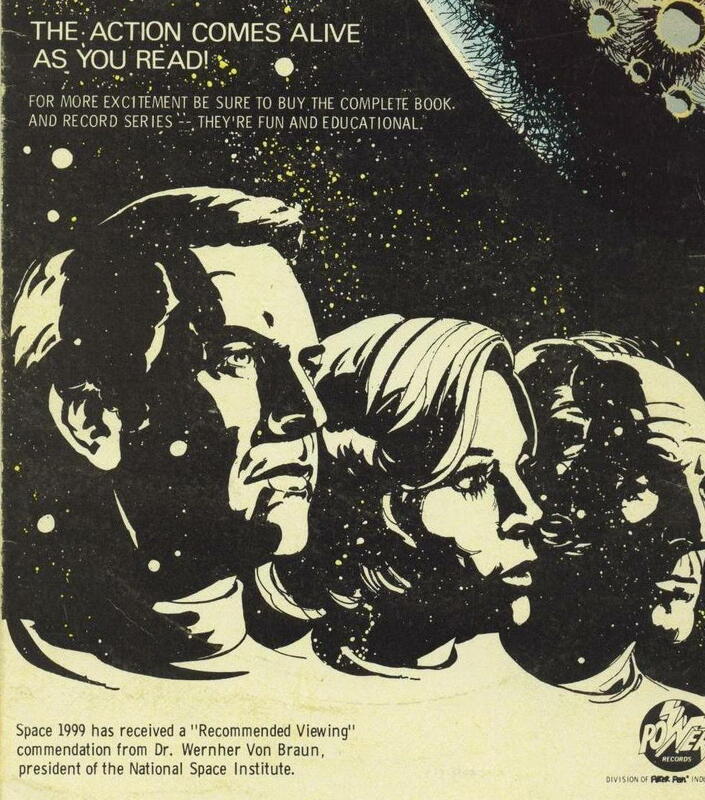 Buy Space:1999 Books and DVDS through the Concordance and Amazon.com! John's officially licensed continuation of Space:1999, The Forsaken. Features a foreword by 1999 star Prentis Hancock. Exploring Space: 1999 - John's authoritative reference guide to the TV series Space:1999, featuring an interview with Catherine Schell! 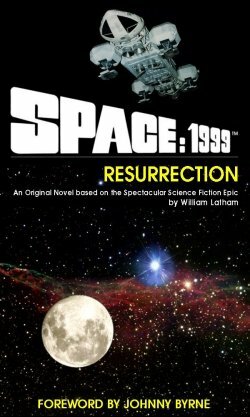 William Latham's officially licensed continuation of Space:1999, the suspenseful Resurrection. With foreword by script editor Johnny Byrne! And don't forget these other 1999-related products!